Introducing our debut high-performing and skin-brightening at-home mask inspired by a tropical fruit smoothie. 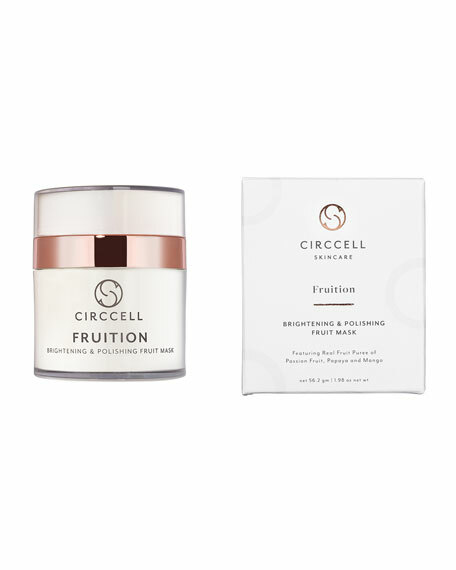 This 45% real fruit puree mask harnesses powerful actives and pioneering technology to effectively resurface and rejuvenate the skin without irritation. 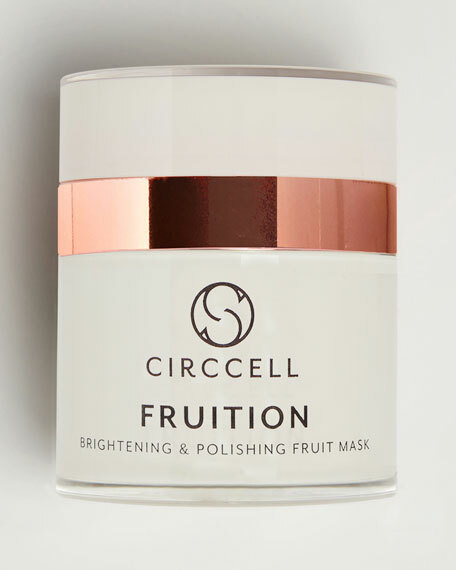 Formulated with uplifting super fruits of real orange, mango, passion fruit, papaya, pink grapefruit and lemon purées and essential oils, this gently exfoliating and brightening mask targets dullness and lack of luster, revealing a renewed and refreshed radiance in minutes. Gentle enough for sensitive skin. May be used several times per week. 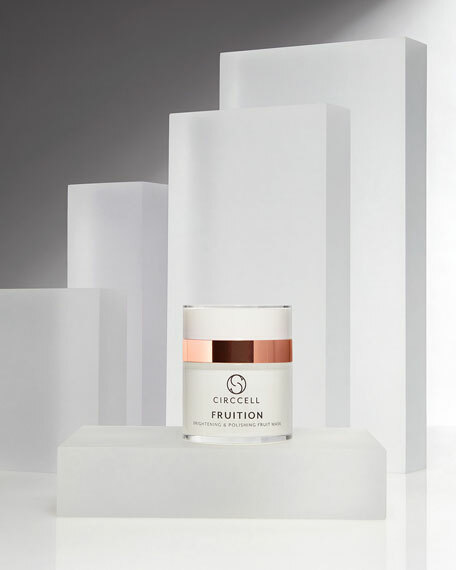 A collection that includes a full regimen of daily rituals and treatments particularly sensitive to the skincare concerns that result from extreme environments. Each hardworking yet elegant formula is designed to meet a variety of skincare needs.